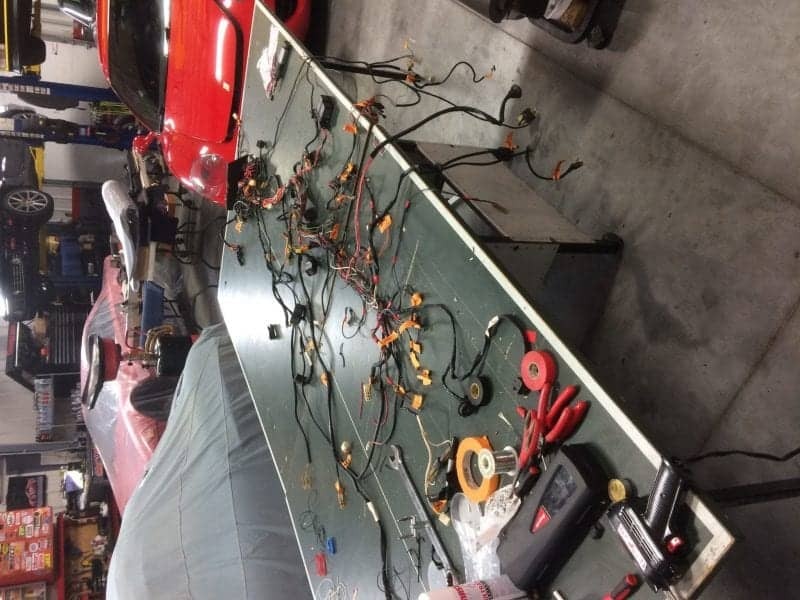 Sourcing a replacement wiring harness for some classic Porsches is nearly impossible these days. 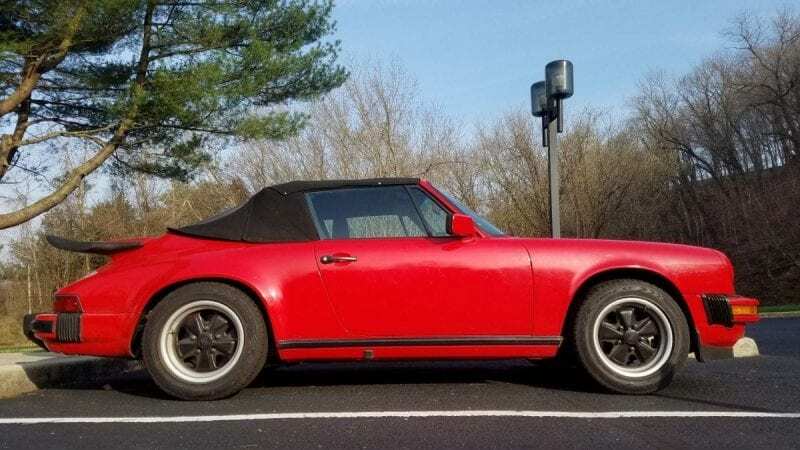 The rising value of, and interest in , air-cooled 911s has dried up the once abundant “parts cars” and many new harnesses are no longer available. 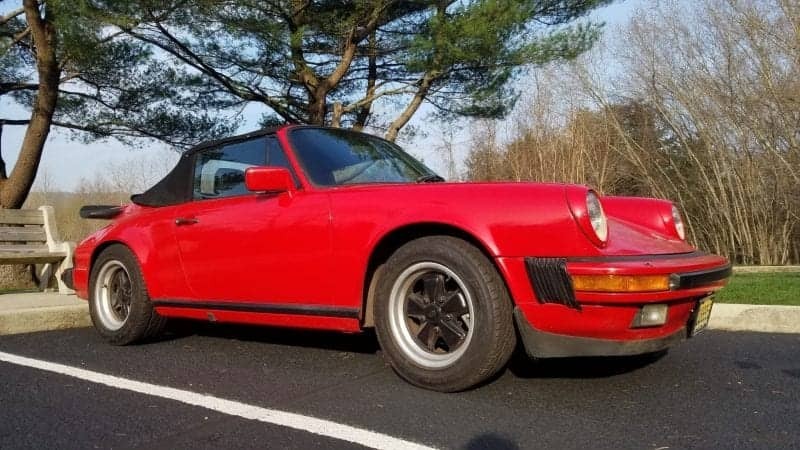 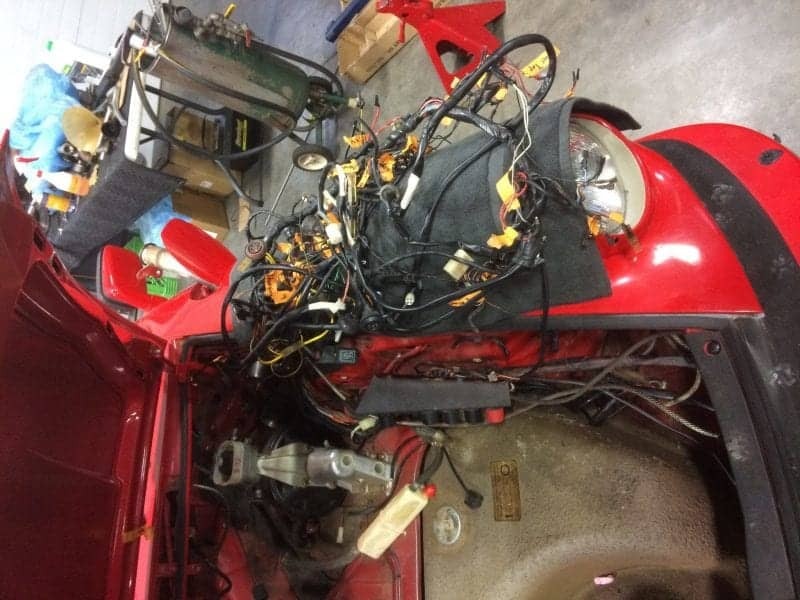 Pictured here is a recently finished electrical harness restoration we performed for a 1985 Porsche 911 Cabriolet that suffered through the indignity of years of abuse, rodents, alarm and stereo system hack-ins, scotch-lock splices, short-circuits, etc. 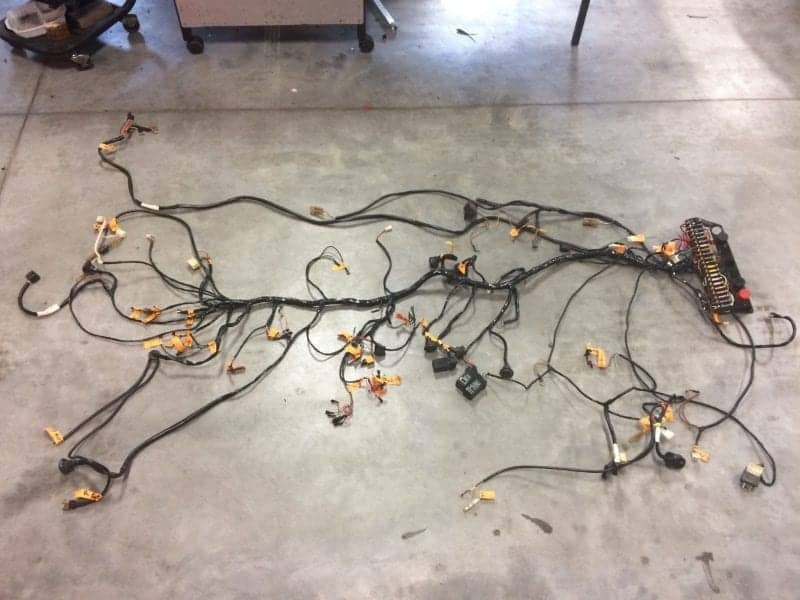 Repairing any wiring after a fire is something we can do.